Starlink: Battle for Atlas, will be released on October 16, 2018. the gameplay will released on the PlayStation 4 Nintendo Switch and Xbox One. Earlier, Ubisoft introduced the Starlink gameplay adventure trailer. Studio Ubisoft is preparing to release the action-adventure Starlink: Battle for Atlas. On the eve of the release, the developers posted two fresh videos of the game at once. The network has new gameplay videos of the space shooter Starlink: Battle for Atlas. 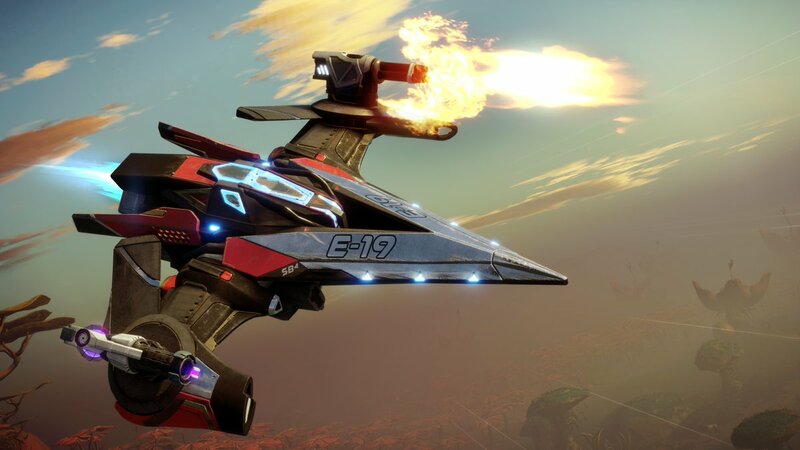 The cult hero of the same-name series of space scooters, which only the owners of Nintendo Switch can play in Starlink: Battle for Atlas. The company is engaging in the development of Starlink and promises to provide gamer with broad settings for customizing spacecraft, playing in space and on the surface of the planets, and many unique life forms. The special Smart Building technology is designed to help. The company has released a special collection of pilots and starships. A special prefix for the controller assembling a spacecraft from the available elements. Starlink: Battle for Atlas is released on October 16 on PS4, Xbox One, PC and Nintendo Switch.